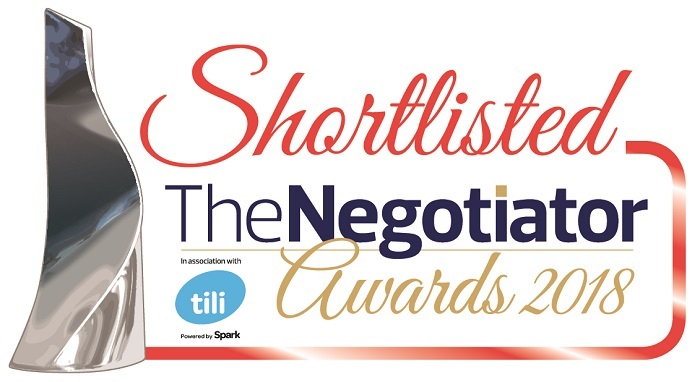 The Negotiator Awards 2018 Shortlist has been announced… And mio is on it! We’re very proud and excited to announce that mio – our new sales progression and communication tool – has made the Shortlist of The Negotiator Awards 2018 for ‘Supplier of the Year (Technology) – Apps’. Organised by the residential property industry trade magazine, The Negotiator, the Awards programme has led the field in the celebration of excellence in the residential property agency sector for 12 years and, with 16 highly experienced judges, only the best agencies and suppliers are announced as the winners. The ‘Supplier of the Year (Technology) – Apps’ category recognises companies using innovative technologies to improve Estate Agents’ processes – and we’re delighted to see that mio has earnt a well-deserved place on the list. mio offers Estate Agents a smarter way to manage the home buying process, and empowers them to improve their customer experience by giving homemovers convenient, 24/7 access to updates. Early adopters – including Allen & Harris, Connells, Brown and Merry, Peter Alan, and Taylors Estate Agents – are already embracing the benefits of mio; including speeding up transactions, reducing fall-through rates, and helping them win more business. The three finalists and winners of each category will be revealed at a grand gala dinner at the sumptuous Grosvenor House Hotel, Park Lane, London on 30th November 2018, where the champagne will certainly be flowing! If you have any questions, please get in touch with our friendly mio team, or speak directly to your mio Account Manager. We are delighted to announce that our Wellbeing Programme has been shortlisted for the Employee Benefits Awards 2017, in the category “Best healthcare and wellbeing benefits - small employer”. The Awards, in association with Aon Employee Benefits, are now in their 15th year and celebrate the best people, initiatives and benefit strategies from the last 12 months. The 2017 shortlist, decided by a panel of industry experts following a rigorous two-day judging process, formally recognised our Wellbeing Programme. The Programme was introduced to invest more in our employees and demonstrate how much they are valued, and was launched to our 140-strong workforce as part of a company re-brand in November 2015. Each area of wellbeing was assigned to a different quarter of the year, and was accompanied with both one-to-one and group sessions focussing on personal development, tips and advice; available for free for all employees to take part in during normal working hours. This core wellbeing programme was also supplemented with additional initiatives across the year, including improved internal communication and a Charity Walk. The Wellbeing Programme has had a noticeable impact on employees, and tmgroup have seen a significant decrease in the number of days lost in the business due to anxiety, stress and depression between 2015 and 2016, as well as reduction in employee turnover. tmgroup’s Wellbeing Programme continues to thrive in 2017; with employees already having benefited from a series of informative seminars, including sessions on financial wellbeing, the juice diet, and healthy eating. The winners of the Employee Benefits Awards will be announced at a ceremony in London on Friday 9th June 2017. 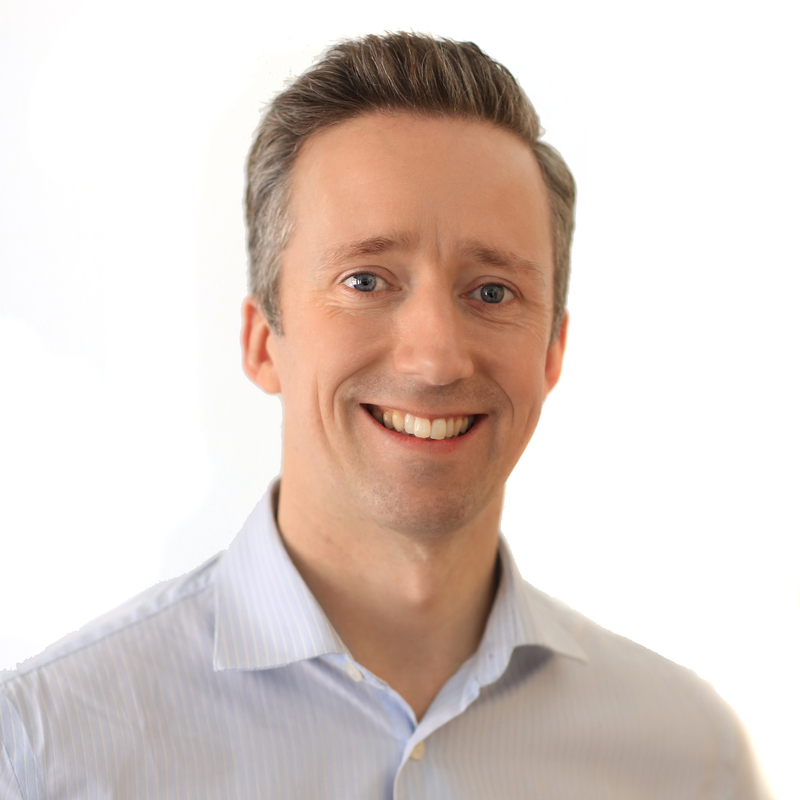 Paul's tenacity and drive in his role as Managing Director has seen him establish tmgroup as a leading supplier of searches to the industry. How Can I Market My Firm’s Success to Create New Business? Throughout our 2016 CPD series ‘Because You’re Worth It’, we spoke to a number of conveyancing solicitors about the initiatives they’ve tried to showcase the success of their law firm. Here is a round-up of some of the best and most popular ideas. Whether you’ve been in business for 25 years, just completed your 1,000th property transaction, or opened a second office, it’s important to celebrate your milestones as and when they arise. Marking these milestones draws positive attention to your firm, reinforces the idea that you are a trusted, long-standing business, and improves your reputation. Don’t let any positive client feedback go to waste, either by sitting in a fee-earners inbox, or being lost as soon as the phone goes down. These comments are hard-earnt and deserve a spot in the limelight. Try to develop a system whereby fee-earners forward any positive feedback onto your marketing department, or a nominated person, as soon as they are received. These comments can then be collated on a quarterly or annual basis and published in a printed pamphlet, which can be distributed in your clients’ welcome packs. 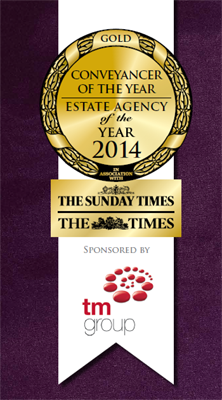 Don’t hide your awards away in individual offices, instead display them where your clients can see them. Investing in a quality display cabinet for your waiting room will help to remind your clients of the quality of your service. 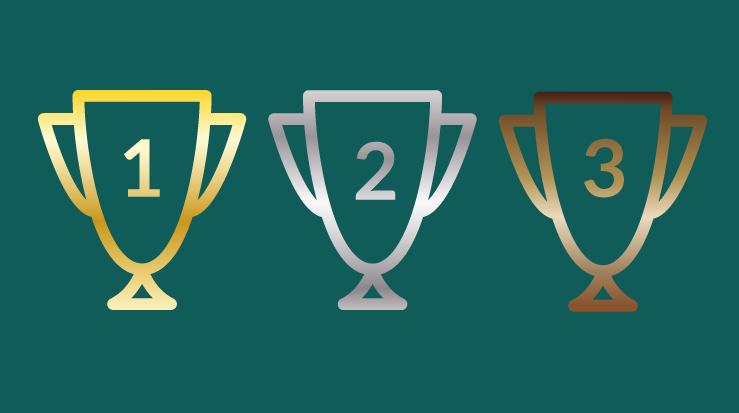 You should also make sure all awards are mentioned in your firm’s literature, and on your company website; most awards’ organisers will give you a logo or banner you can upload to your website if you ask them. A great testament to the quality of your firm’s service is the number of clients you are doing repeat business with. Update this statistic monthly, quarterly or annually and display it on your company website, on social media, or in your waiting room. For example, “61% of our business comes from repeat clients”. Unless you have the resources to pick up every call the second the phone rings, there will be times when your clients (and prospective clients) will be waiting on the line. Take advantage of this “dead time” by playing a recorded message which shares good news about your latest award, or reiterates your firm’s values and accomplishments. If this isn’t possible, think about your choice of on-hold music. Could you be playing something more grand or appropriate that supports your firm’s success? Put screens up around the firm showing rolling “good news” messages. Megan is tmgroup’s Marketing Communications Executive. She is responsible for writing company communications, including blog posts and newsletters. 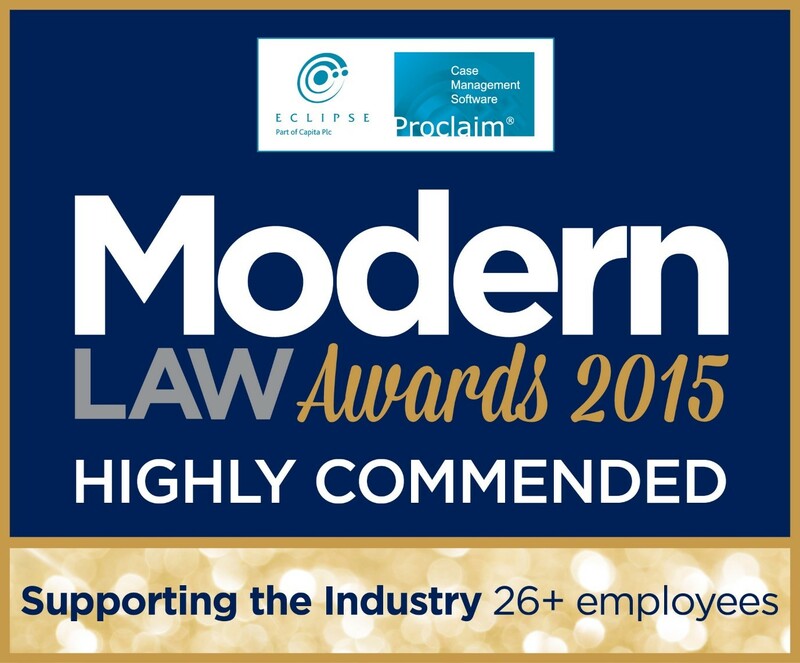 Ben Harris, sales and marketing director at leading property data & service provider tmgroup, has been announced as a judge at the first annual Eclipse Proclaim Modern Law Conveyancing Awards 2016. 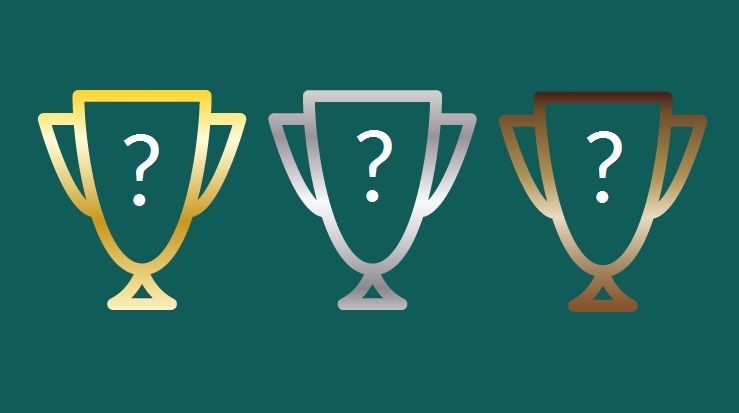 These new awards will recognise those taking the lead in innovating to find unique solutions for their businesses and clients, those who have achieved successes as teams or individuals, and those championing client care. tmgroup are sponsoring the Innovation of the Year Award where the judges will be looking for innovative projects or products that have either transformed a key element of a department’s culture or performance; or where a firm has broken new ground in the delivery of services to clients. The winners will be chosen by an esteemed judging panel, who have been selected based on their knowledge and experience of the industry. Chairing the panel is Eddie Goldsmith, senior partner at Goldsmith Williams and Chair of the Conveyancing Association. Awards to be held on Thurs 14th July, The Rum Warehouse, Liverpool. Applications close on Friday 22nd April. tmgroup were highly commended in the Modern Law Awards for the category Supporting the Industry (26+ employees) last week at a prestigious ceremony at The Hurlingham Club in London. The awards were launched to celebrate and identify sparkling talent and success in entrepreneurship, market development, business management and best practice in the modern legal services arena. tmgroup’s award entry centred around the introduction of their new Quote Conversion Tool, one of their recent innovations in the conveyancing sector: a free online solution for conveyancers to help improve how they handle new business enquiries. tmgroup will soon announce more innovations designed to transform the property transaction for the better, to make life easier, quicker and safer for all involved. 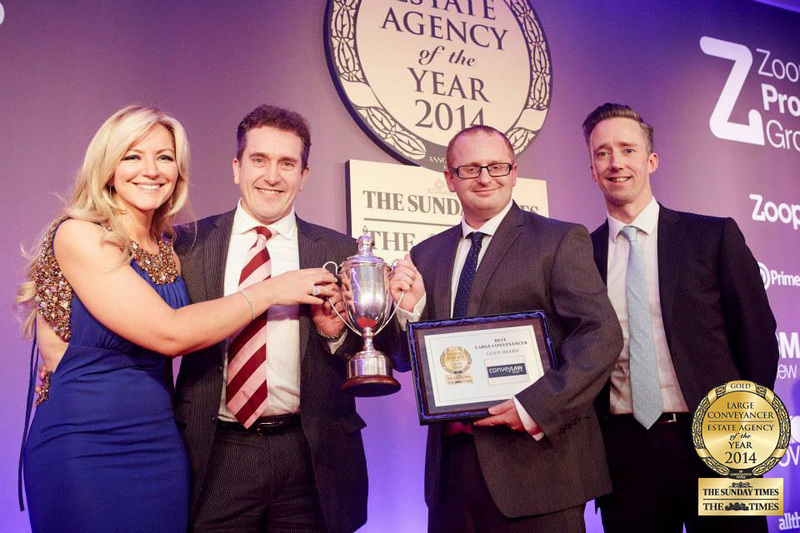 Some have described them as the 'Oscars' of the Estate Agency industry and there's no doubting that the Estate Agency of the Year Awards in association with The Sunday Times & The Times, sponsored by Zoopla is not only the longest running but also one of the most highly regarded awards events in the property industry. Held each December, the event also includes The Conveyancing Awards, sponsored by TM Group, which seeks to "identify excellence in a vital area of the moving process [and] shine a light on the UK's leading conveyancers." This week we have been named Best Building and Property Internet Business in the IBA Awards 2013/14 in recognition of our innovative and effective conveyancing search platform.